James Lapine and Stephen Sondheim take everyone's favorite storybook characters and bring them together for a timeless, yet relevant, piece... and a rare modern classic. The Tony Award-winning book and score are both enchanting and touching. The story follows a Baker and his wife, who wish to have a child; Cinderella, who wishes to attend the King's Festival; and Jack, who wishes his cow would give milk. When the Baker and his wife learn that they cannot have a child because of a Witch's curse, the two set off on a journey to break the curse. Everyone's wish is granted, but the consequences of their actions return to haunt them later with disastrous results. 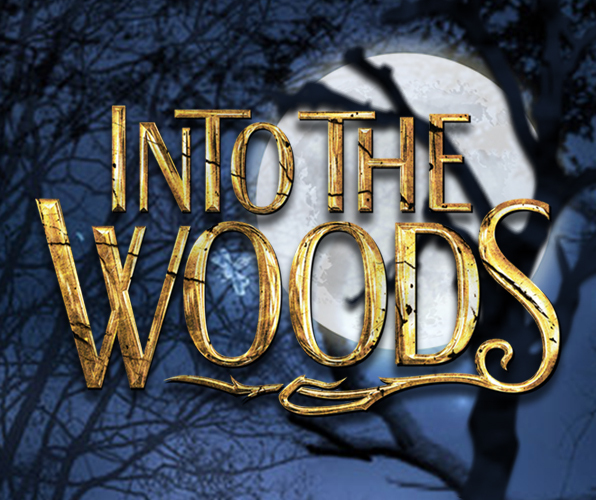 One of Sondheim's most popular works, Into the Woods is a musically sophisticated show with the opportunity to feature actors adept at dark comedy. Journey "under the sea" with Ariel and her aquatic friends in Disney's The Little Mermaid JR., adapted from Disney's Broadway production and the motion picture (featuring the enormously popular Academy Award-winning music). Based on one of Hans Christian Andersen's most beloved stories, Disney's The Little Mermaid JR. is an enchanting look at the sacrifices we all make for love and acceptance. In a magical underwater kingdom, the beautiful young mermaid, Ariel, longs to leave her ocean home and her fins behind and live in the world above. But first, she'll have to defy her father, King Triton, make a deal with the evil sea witch, Ursula, and convince the handsome Prince Eric that she's the girl whose enchanting voice he's been seeking. Come experience the City of Fontana’s presentation of Disney’s The Little Mermaid Jr.
Join the cast of TIBBIES as we take you on a fun filled musical journey through the hottest and most recognizable piano moments of all time! There are certain songs that you just know before you even hear a word a sung. 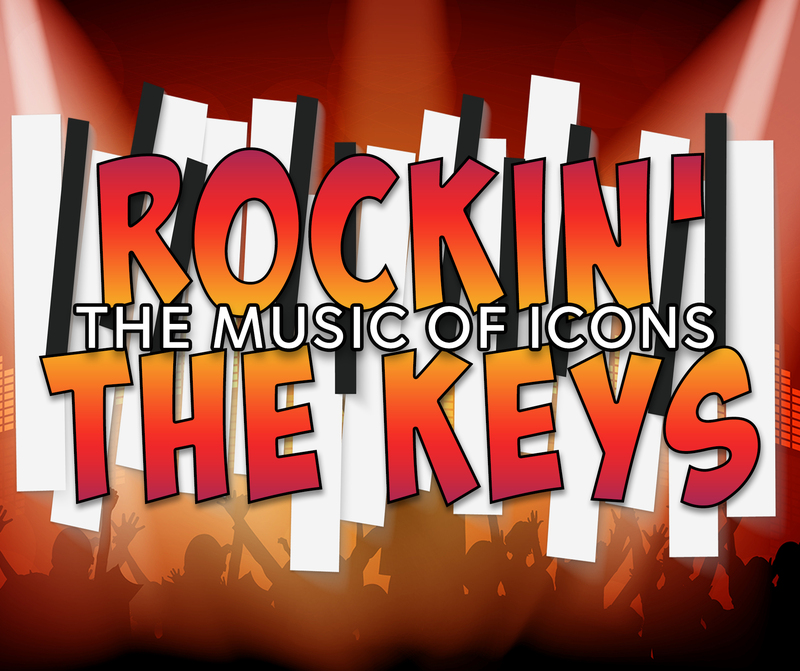 Great artists like Billy Joel and Barry Manilow or Carly Simon and Melissa Manchester come to mind. Don't forget the classics from Sinatra or the rock ballads by mega groups Queen and Styx. This show has them all! 88 songs ! One for each key on the piano. Three great ticketing options to chose from! Option Three: VIP SEATING: All of the items in the ALL-INCLUSIVE package PLUS guaranteed seating at one of our 4 center tables and one complimentary glass of champagne (or soft drink)! $1 per ticket service charge. Please note: Time on ticket is for dinner start time. Show Only patrons should arrive 1 hour after time printed on ticket. There are no refunds or cancellations. Shows begin approximately 90 minutes after dinner seating time. All Seating is FAMILY STYLE. You may be seated with another party. Private table upgrades are available for an additional fee. Please call the box office for availability and rates.